Oral historian Siobhaán McHugh talks us through the primal and intimate nature of soundscapes, sharing her favourite ‘driveway moments’ in a presentation that showcases the power of audio storytelling. Read the transcript –or listen to higher quality audio samples - in Dailies. 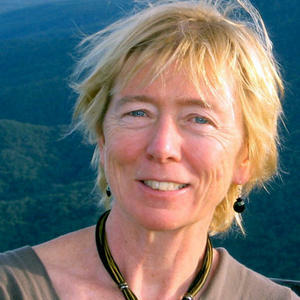 Siobhán McHugh is a documentary-maker, oral historian, and writer, whose work has won prestigious awards, including the NSW Premier’s Prize for non-fiction and a gold medal at the New York Radio Festival.